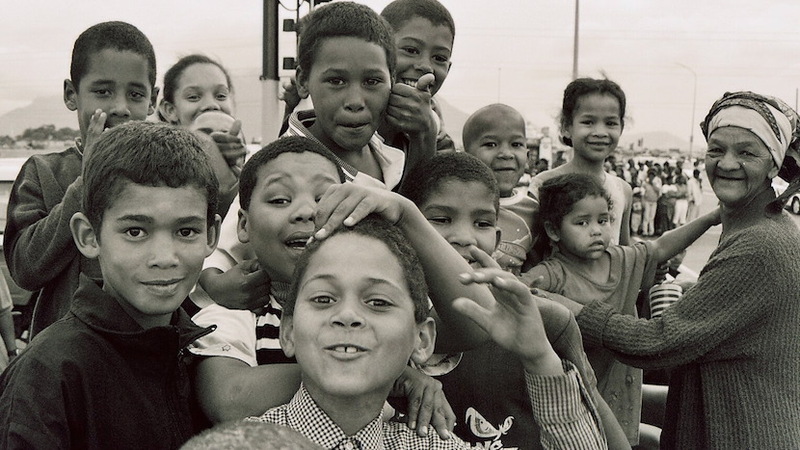 Statistics show: Afrikaans is more black than white – and international. No longer ‘oppressors’ language”? The language of Afrikaans remains a contested issue in South Africa. The controversy over the medium of instruction at traditionally Afrikaans universities such as Stellenbosch has brought this to the fore again. Should it be in Afrikaans, English, a combination, or a hybrid which will include other South African languages? The institution has to find ways to continue to advance Afrikaans without the perceptions and experiences of racist behaviour associated with early and ruling Afrikaner nationalist practices. It’s essential to consider the current status of Afrikaans, as well as its history. Many South Africans of every hue have contributed to the language’s formation and development. Afrikaans also has a “black history” rather than just the known hegemonic apartheid history inculcated by white Afrikaner Christian national education, propaganda and the media. Afrikaans is a creole language that evolved during the 19th century under colonialism in southern Africa. This simplified, creolised language had its roots mainly in Dutch, mixed with seafarer variants of Malay, Portuguese, Indonesian and the indigenous Khoekhoe and San languages. It was spoken by peasants, the urban proletariat whatever their ethnic background and even the middle class of civil servants, traders and teachers. Afrikaans is a southern African language. 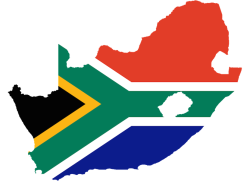 Today six in 10 of the almost seven million Afrikaans speakers in South Africa are estimated to be black. It’s a figure that will by all indications increase significantly in the next decade. 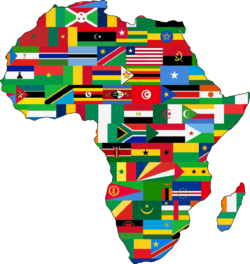 Like several other South African languages, Afrikaans is a cross-border language spanning sizeable communities of speakers in Namibia, Botswana and Zimbabwe. In South Africa and Namibia it’s spoken across all social indices, by the poor and the rich, by rural and urban people, by the under-educated and the educated. Yet, when the white Afrikaner nationalists came to power in South Africa in 1948 they brought a set of ideas about society, social organisation, the economy, culture and language. Under apartheid, language was deployed as a tool of tribalism, in the service of this divide-and-rule policy. 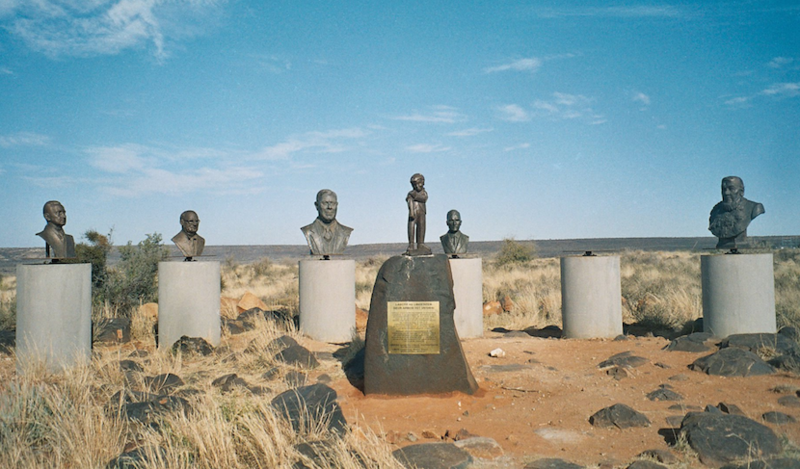 One of the undoubted successes of Afrikaner nationalist hegemony was the creation of the myth that they, and only they, spoke for those identified as “Afrikaners”. Also, that their worldview was the only significant expression of being Afrikaans speaking. These nationalist culture brokers suppressed oppositional and alternative thought within the Afrikaner community. They also minimised the role and place of black Afrikaans speakers in the broader speech community. It’s therefore not surprising that socio-political history often casts Afrikaans as the language of racists, oppressors and unreconstructed nationalists. But it also bears the imprint of a fierce tradition of anti-imperialism, anti-colonialism, of an all-embracing humanism and anti-apartheid activism. In 1860 one of the students in a Cape Town madrasah (an Islamic school), a descendant of slaves, copied a prayer in his exercise book. Today the surviving fragments of that book reveals a history that somehow remains hidden to the vast majority of South Africans. The exercises in that book, also called a “koplesboek” (head lesson book), are written in “Cape Malay dialect”, the colloquial language of the time. Apart from the phonetic spelling, any contemporary Afrikaans speaker would recognise it as near-modern Afrikaans. In this case, written in Arabic script. This is but one example of a well-known tradition of a’jami scripts produced in the Cape Muslim community in the latter half of the 19th century and well into the 1950s. Achmat Davids in his path-breaking The Afrikaans of the Cape Muslims (2011) found a similar “koplesboek” dating back to 1806. To give some historical perspective: this was as early as the second British occupation of the Cape Colony. It was when Shaka was only a young man of 19 on the verge of his evolution to a notable military leader, great Zulu king and conqueror. Arabic-Afrikaans was also used in daily communication, the making of shopping lists and political pamphlets. For the Cape Muslims, a literate community, this language was the bearer of their most intimate thoughts and their religion. Offshoots of this language community self-identified as “Oorlams”. They disseminated what was called Cape Dutch during the late 1780s and early 1800s to the northwestern Cape Colony, today’s west coast of the Northern Cape and southern Namibia. They played a major role in its establishment as the language of trade, culture and education. However, not everyone thought that Cape Dutch could express learning, writing or upper middle class culture. It was derided by the upper classes of the Cape Colony, be they Dutch or English-speaking. poor in the number of its words, weak in its inflections, wanting in accuracy of meaning. Around 1870 the first steps towards the battle between various views on the nature of Cape Dutch, or what would become known as Afrikaans, were taken. Some of the leading figures of what would become known as the “first language movement” (1874–1890) strenuously denied the creole nature of the language. For them Afrikaans was “a pure Germanic language” of “purity, simplicity, brevity and vigour” (quoted in Giliomee). The Genootskap van Regte Afrikaanders (GRA, the Society of True Afrikaners), established in 1875, actively sought to foster a nationalism among white Cape Dutch speakers. “Afrikaans” became their linguistic vehicle and “Afrikaners” their label. They sought to write a nationalist history of oppressors and victims (also Giliomee). The GRA sought to actively demarcate “their language” to the point of diminishing and stigmatising other speakers’ claim to it. They declared their own version of Cape Dutch as prestige “Burger Afrikaans”, the distinct “white man’s language”. 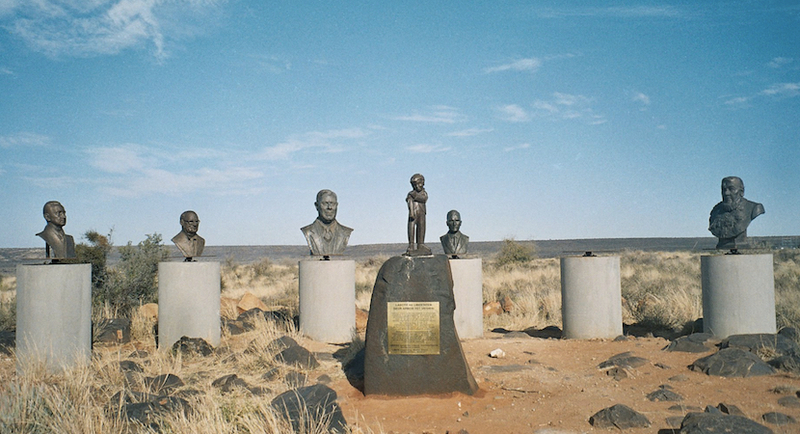 Doggedly, these early Afrikaner language nationalists and their successors modified, standardised and modernised a spoken language. The racial prejudice and middle class bias underlying many of their choices had far-reaching implications. In denying the commonality of their fellow Afrikaans speakers who were descendants of slaves, indigenous people or simply poor, they were elevating the language to a narrow ethnic nationalist cause. Afrikaans was constructed as a “white language”, with a “white history” and “white faces”. 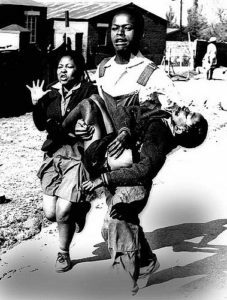 Hector Pieterson being carried by Mbuyisa Makhubo after being shot by South African police during the Soweto uprising in 1976. In a disastrous policy decision, Afrikaans was imposed as a language of instruction on black, non-Afrikaans speakers in 1974. The impact was the point of ignition for the Soweto uprising in 1976 and along with it, suspicion of its speakers. Afrikaans was labelled “the language of the oppressor”. The slogan was rightly an emotive, visceral response to Afrikaner ethnic, nationalist hegemony and its concomitant coercive state power. However, it also obscured the experiences, lives and histories of black and non-nationalist Afrikaans speakers. Today, more than two decades into a democratic South Africa, Afrikaner nationalism has been severely diminished and along with it the standing of Afrikaans in the public sector. Nonetheless, in the private spheres of culture, private education, the media and subscription television Afrikaans has seen an exponential growth. Yet Afrikaans has a multifaceted nature, numerically dominated by its black speakers. Rather than viewing Afrikaans through a single lens it is today acknowledged as an amalgam consisting of a variety of expressions, speakers and histories. It’s in this spirit that the debate on the medium of instruction at universities such as Stellenbosch has to be conducted. This is an edited, updated version of an article Professor Willemse wrote for Mistra in 2015. Hein Willemse, Professor of Afrikaans, University of Pretoria. This article was originally published on The Conversation. Read the original article.